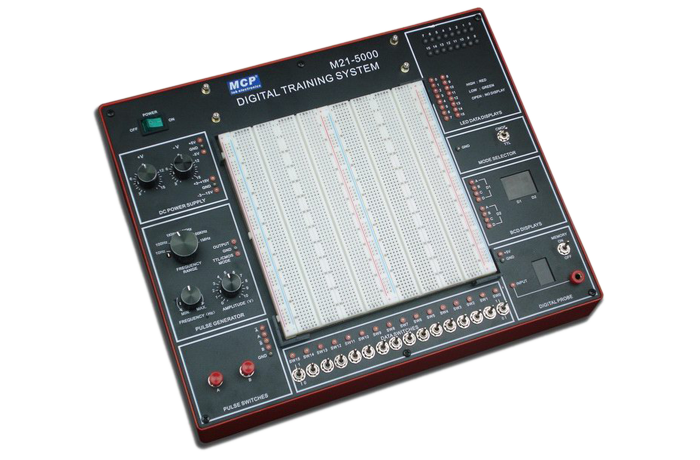 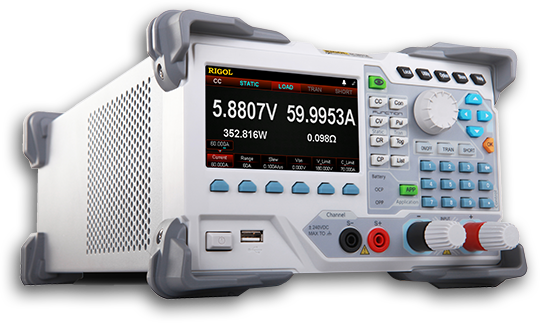 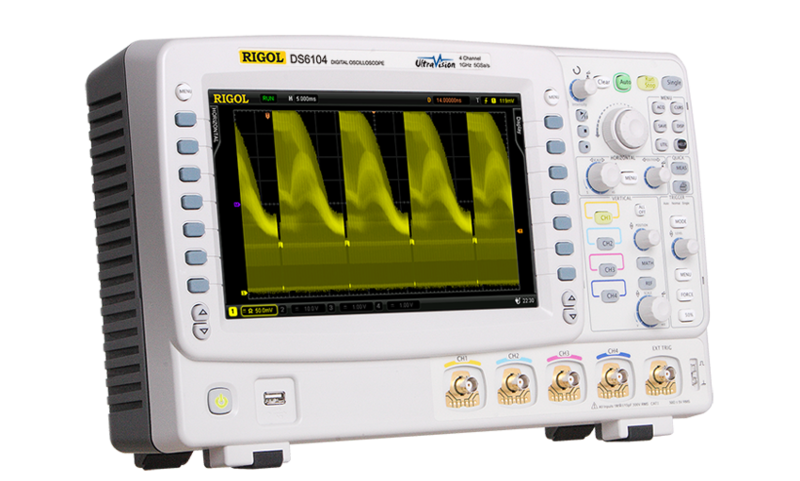 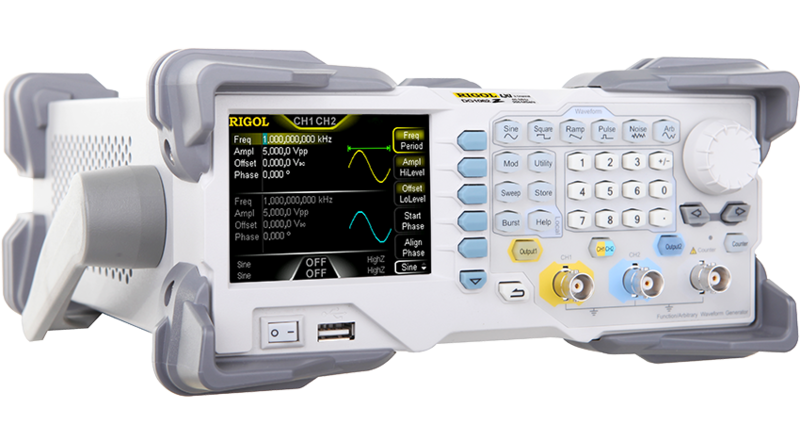 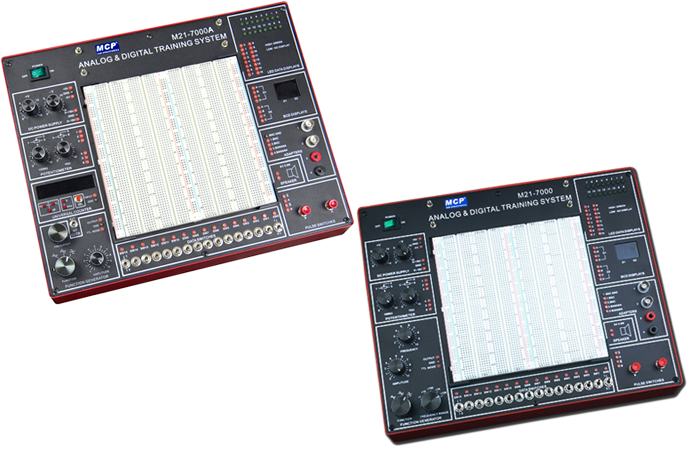 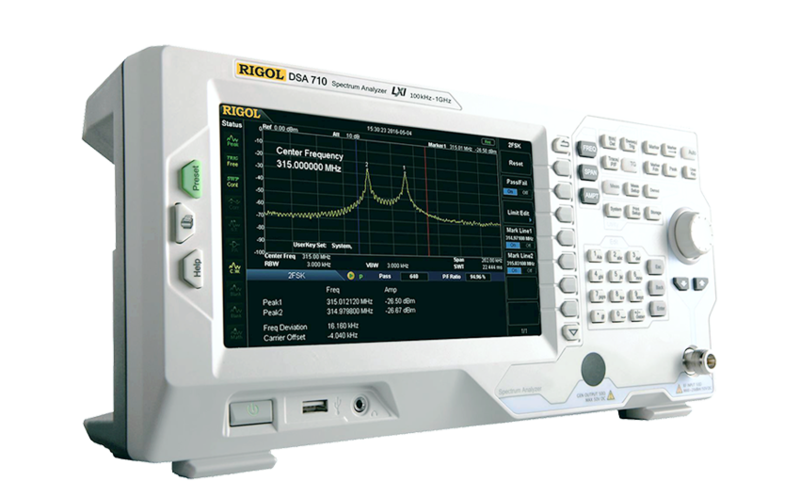 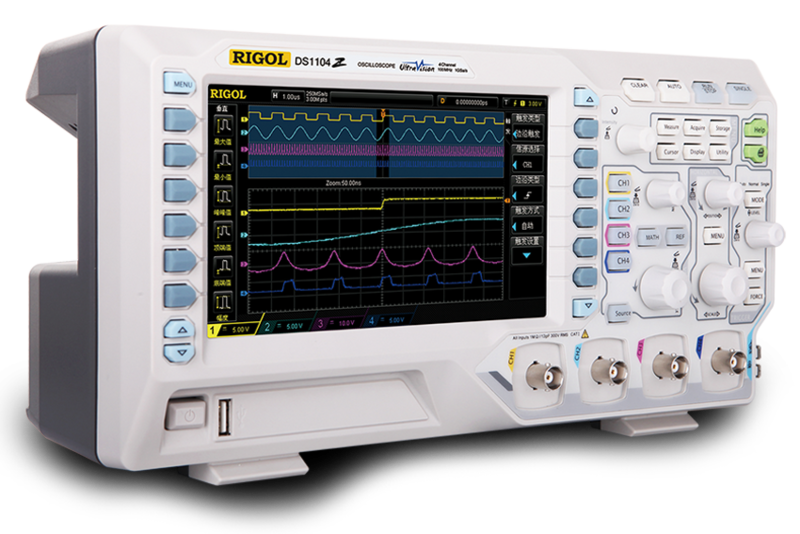 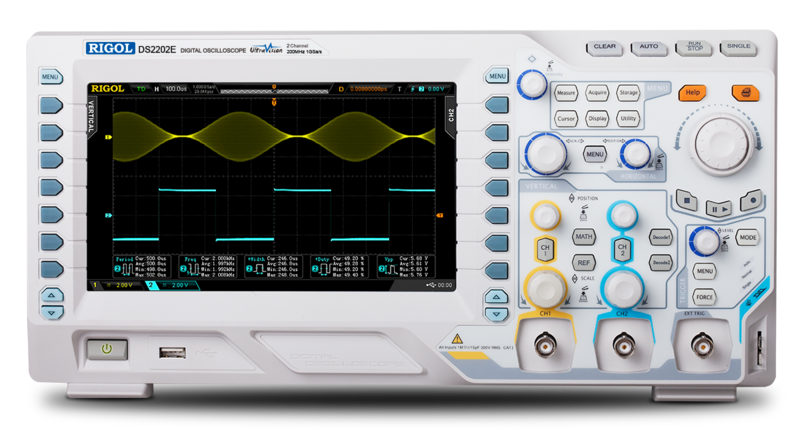 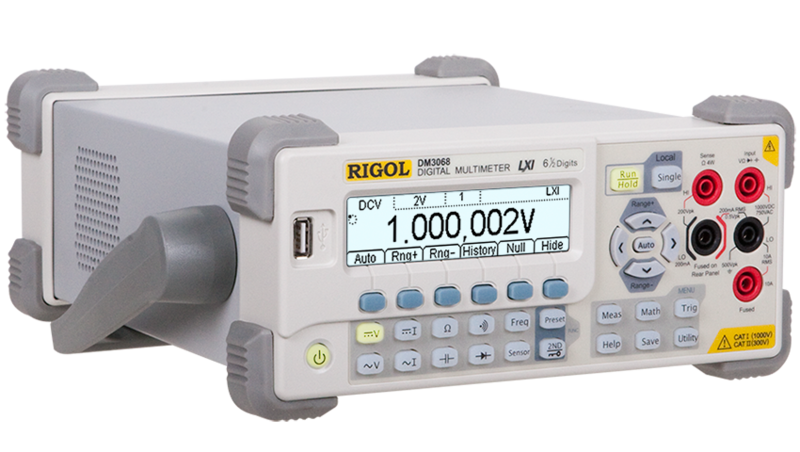 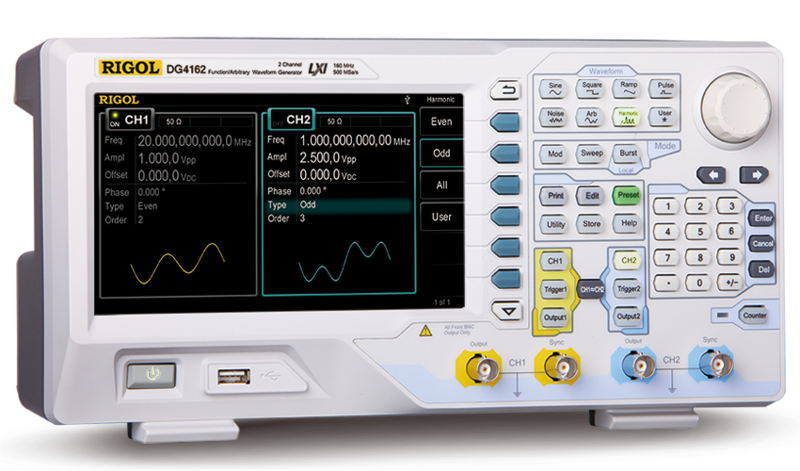 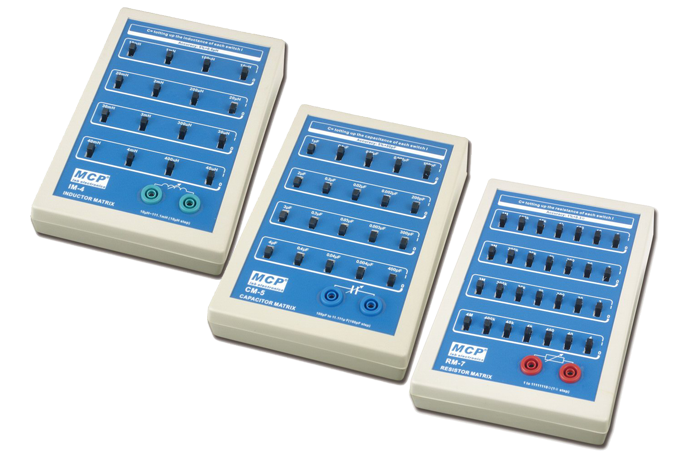 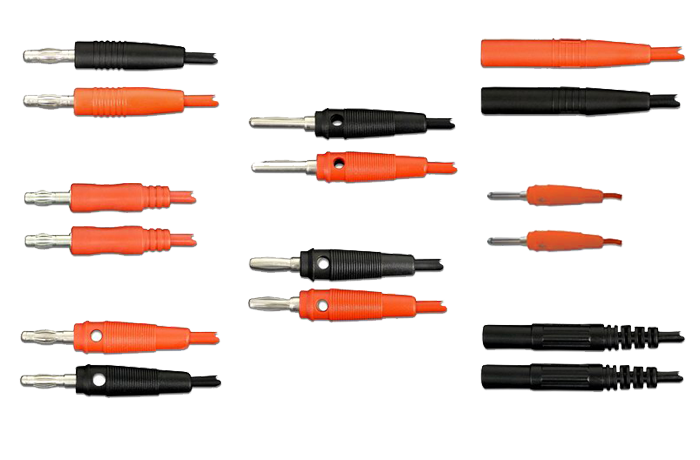 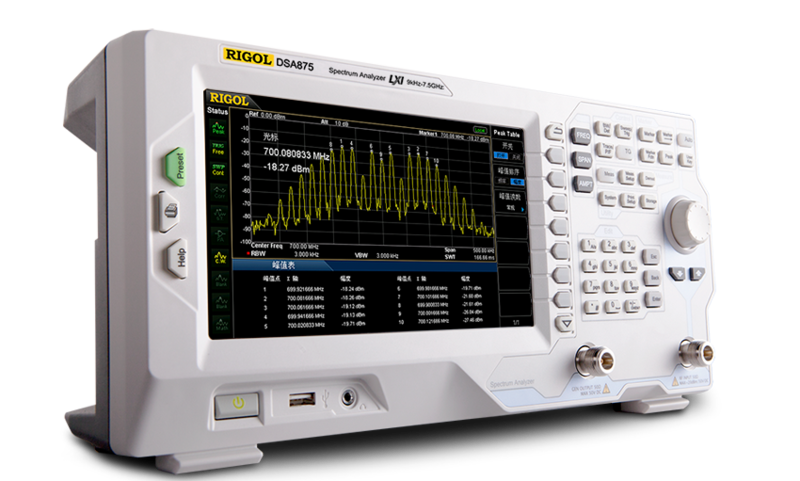 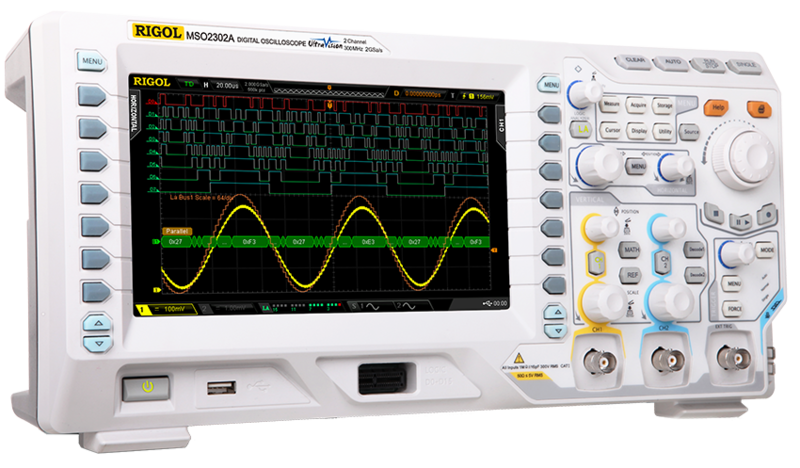 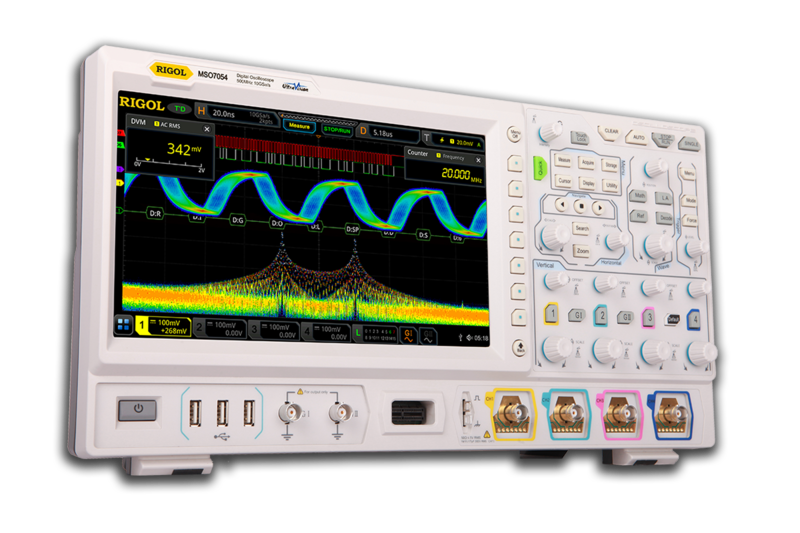 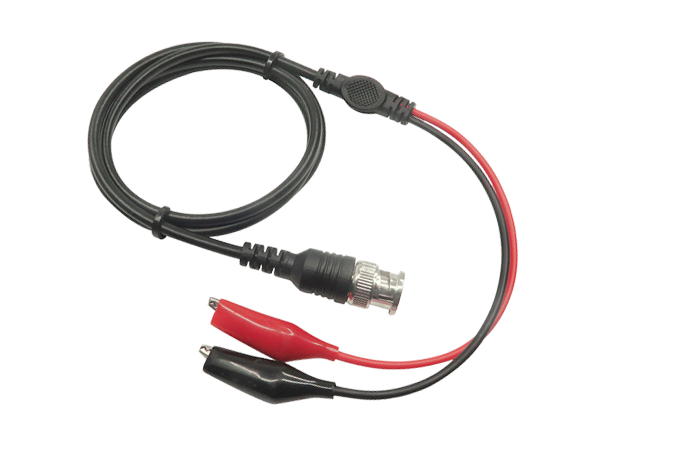 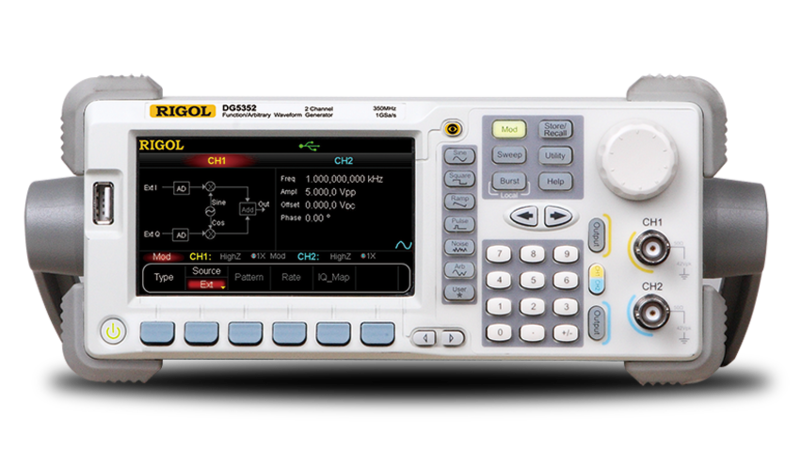 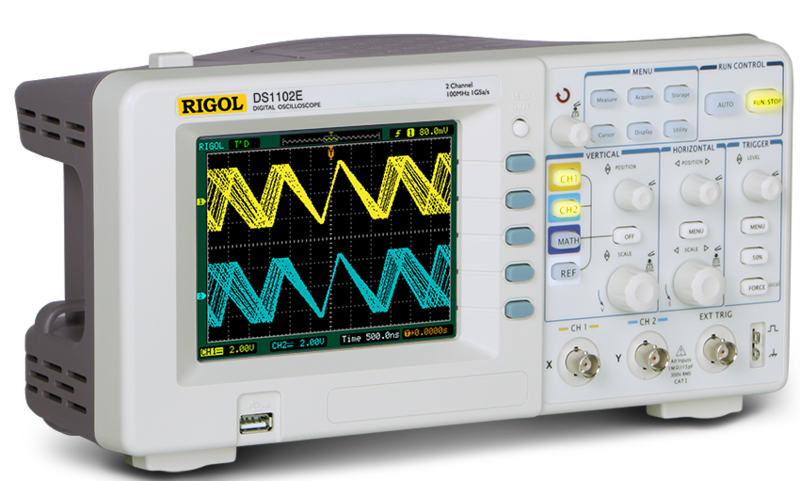 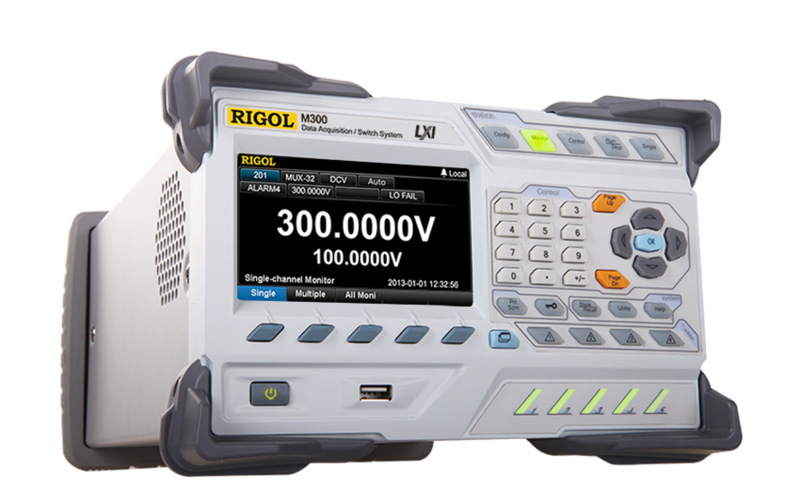 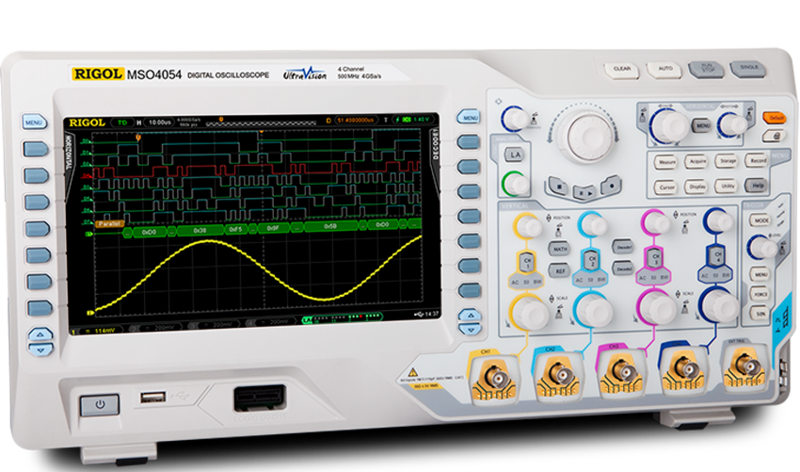 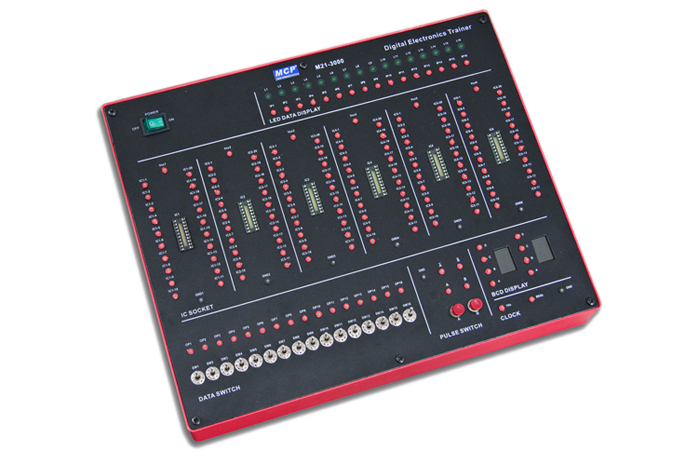 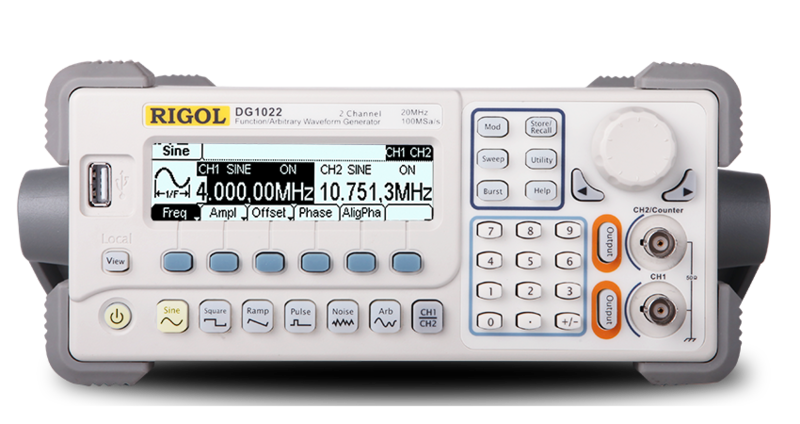 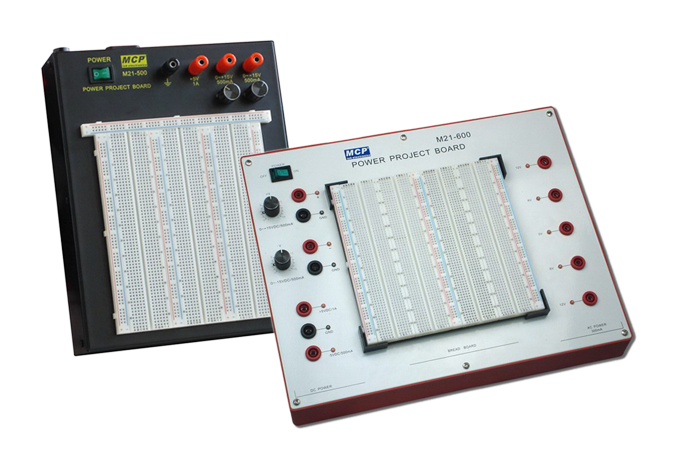 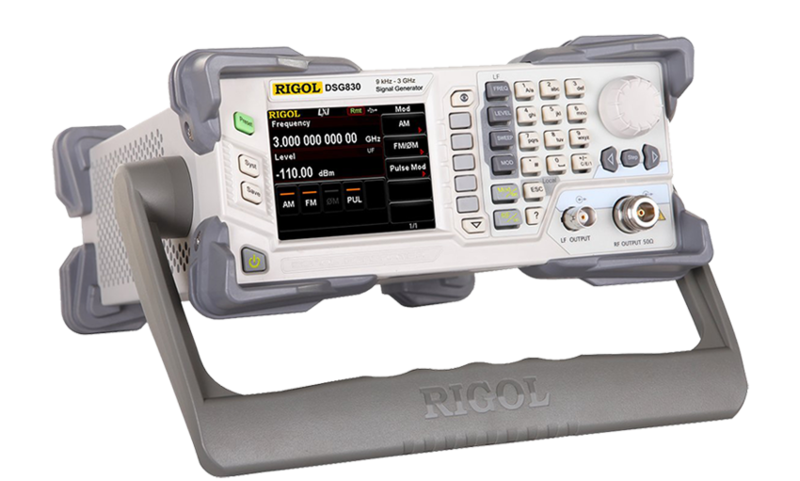 The DSG800 series covers output frequencies from 9 kHz to 3 GHz. 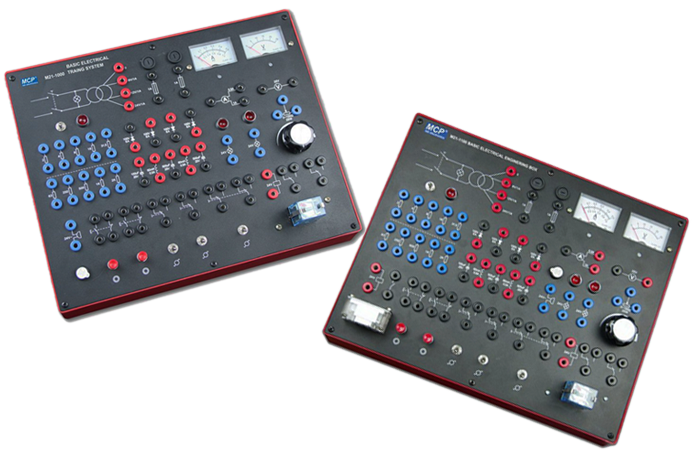 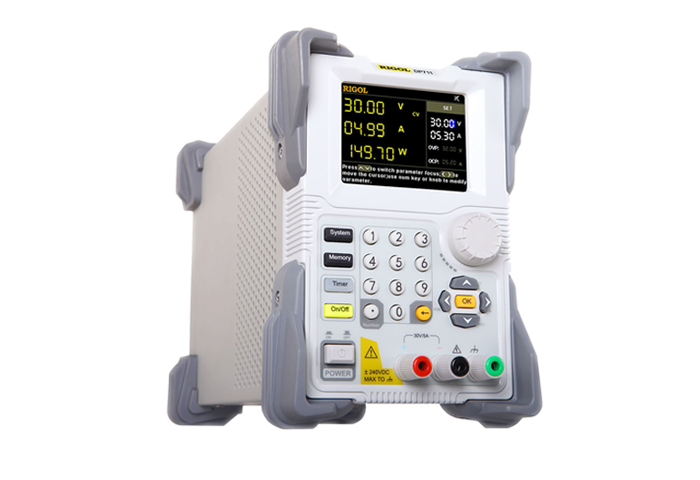 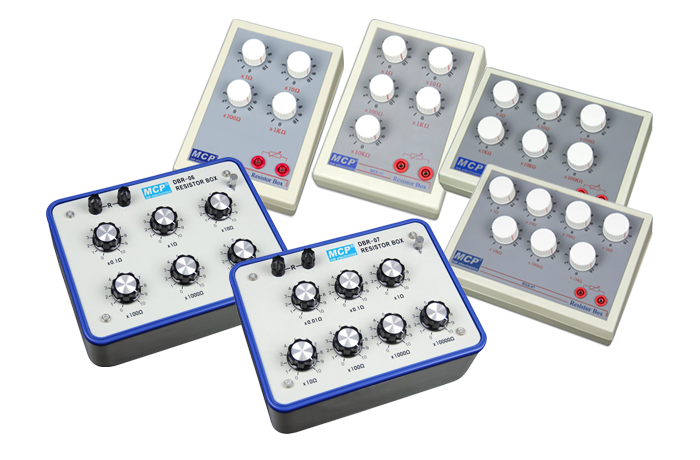 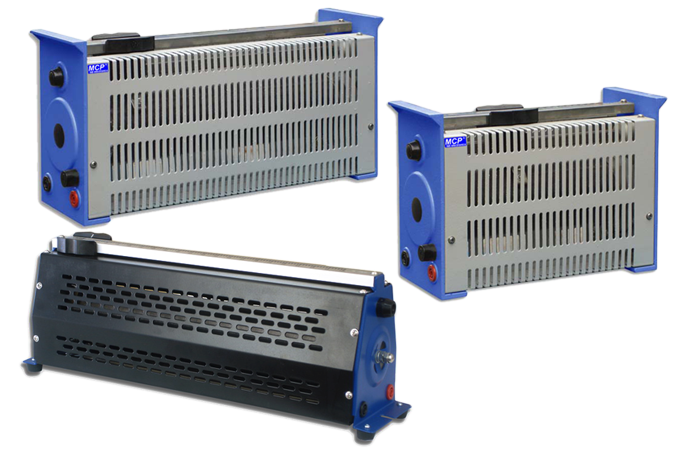 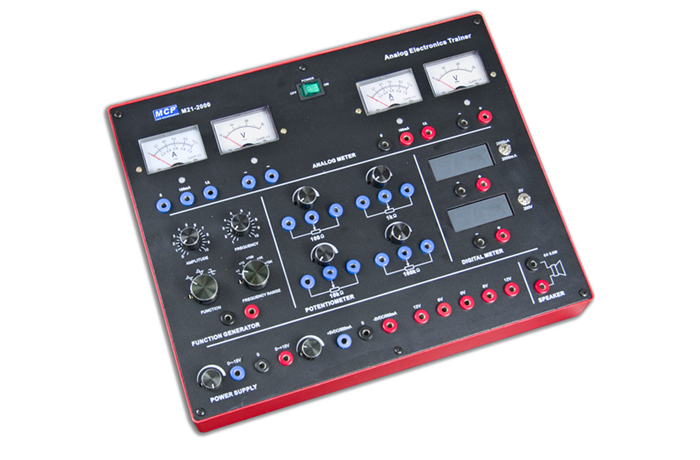 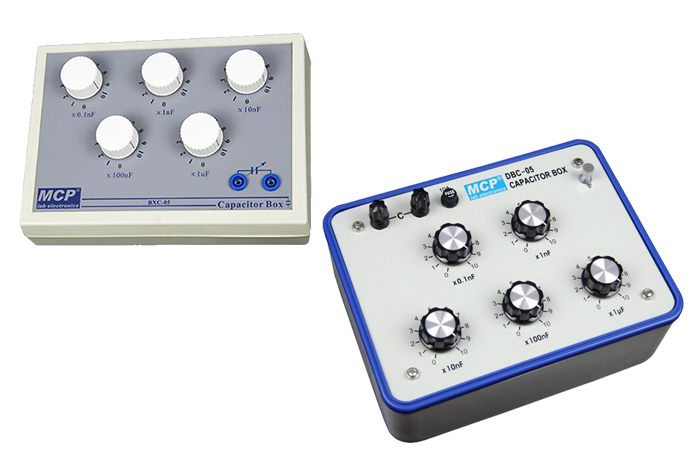 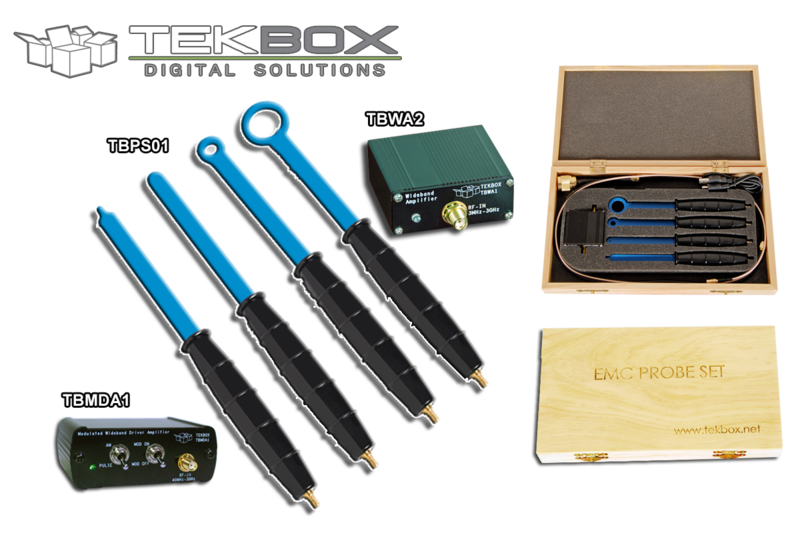 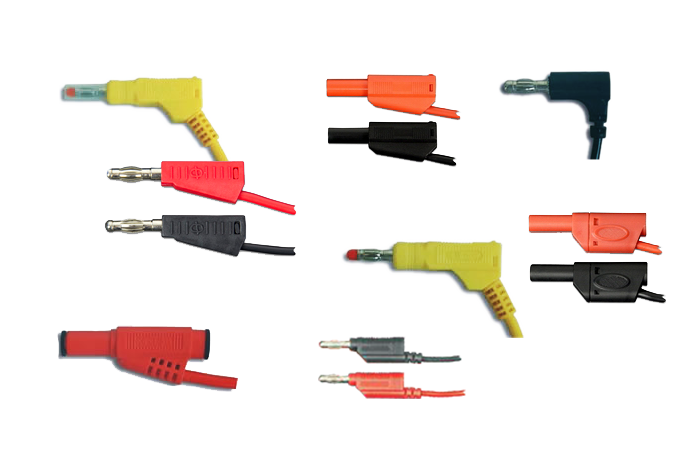 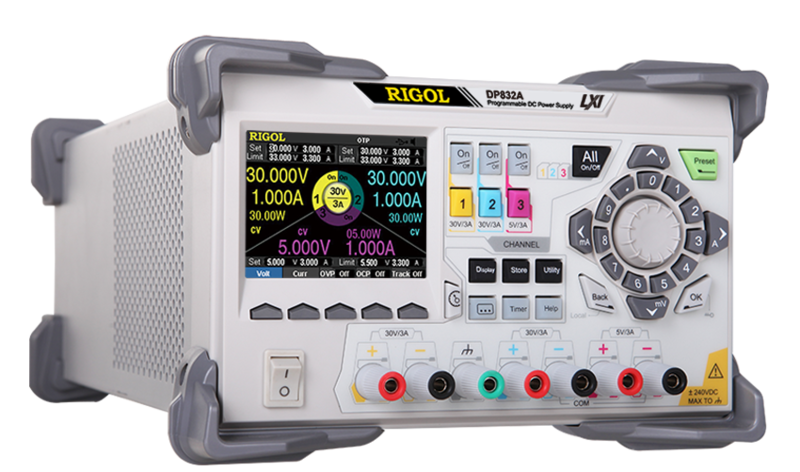 The instruments provide maximum output power up to +20 dBm and low SSB phase noise -115 dBc/Hz, amplitude accuracy of +/- 0.5 dB, and frequency resolution of 0.01 Hz at any frequency. 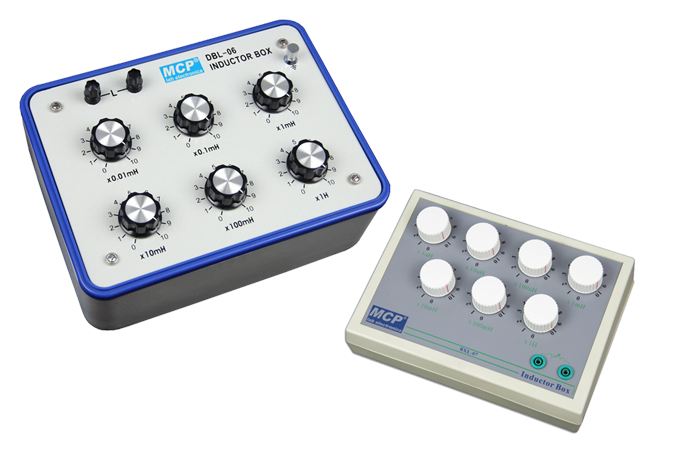 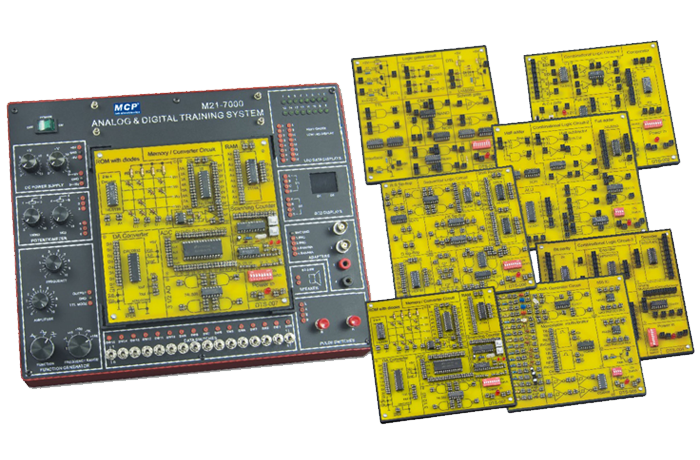 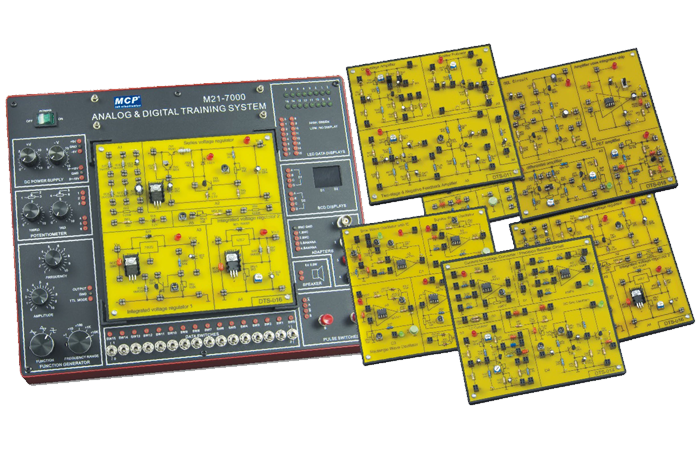 An oven-controlled crystal oscillator time-base option provides < 5 ppb temperature stability and < 30 ppb/year aging stability, the most accurate and stable timebase available in this class. 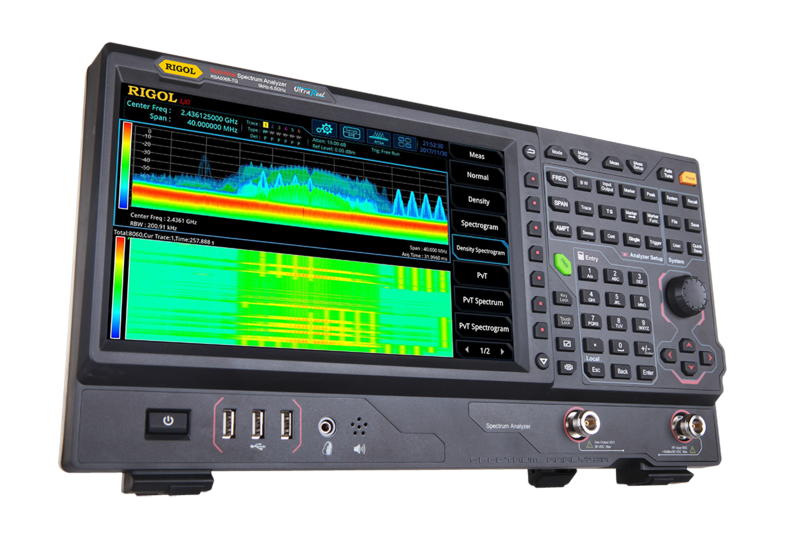 For IoT and RF applications from design to debug the DSG800 series provides uncompromised RF signal generation capabilities at an unprecedented value.